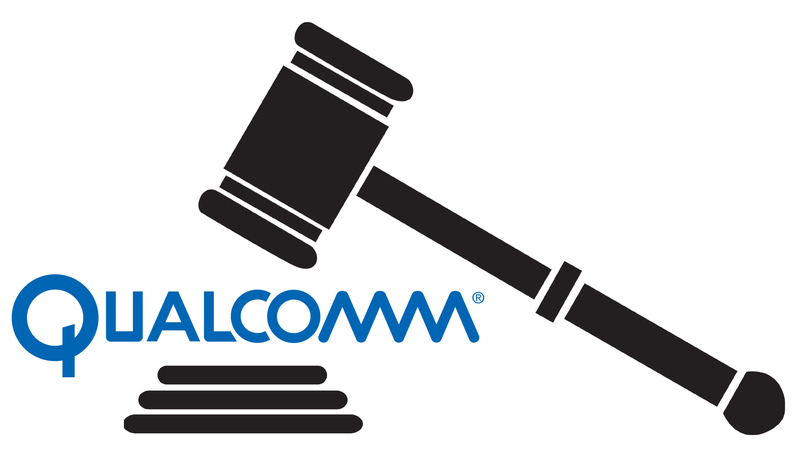 In opening remarks, Apple lawyers characterized this by saying Qualcomm “double dips,” making $16.1 billion in chip sales and an additional $7.23 billion in licensing fees from Apple in the years 2010 to 2016, according to CNET. That fight is over. Per the agreement, both companies have reached a “sid-year license agreement” starting April 1, 2019, which includes a two-year option to extend, as well as a multiyear chipset supply agreement.